MISSION EXAM GK: CURRENT AFFAIRS DATE:-25/01/2017 IN GUJARATI BY EDUSAFAR. 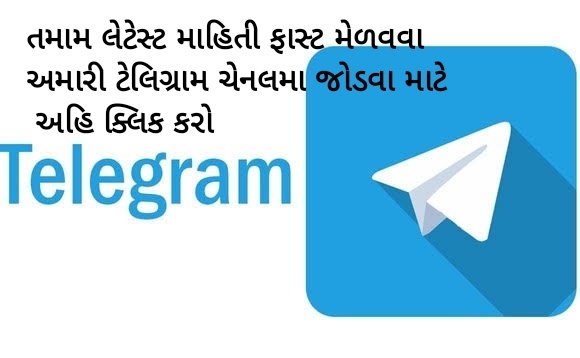 CURRENT AFFAIRS DATE:-25/01/2017 IN GUJARATI BY EDUSAFAR. Must visit this blog everyday for latest offers of verious brand and other technology Updates.